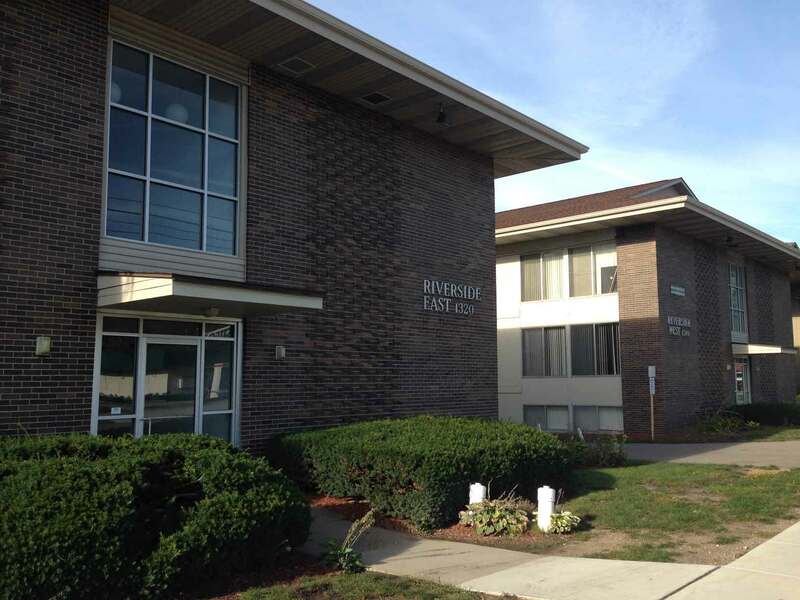 1310 – 1320 East Grand River Ave. 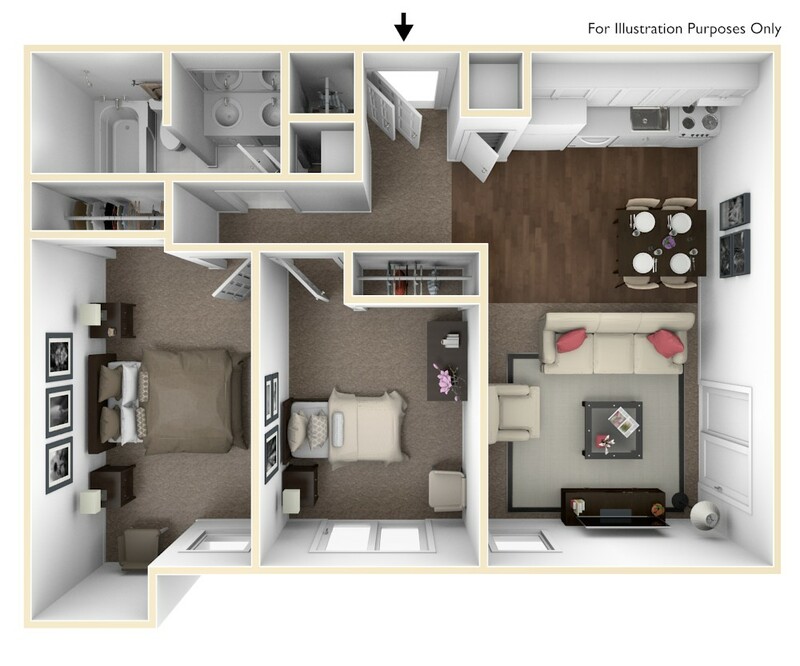 Located in the heart of the East Village with a gorgeous view of the tranquil Red Cedar River, the Riverside East & Riverside West apartments are spacious, open and modern. 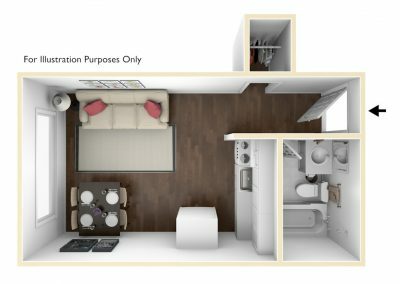 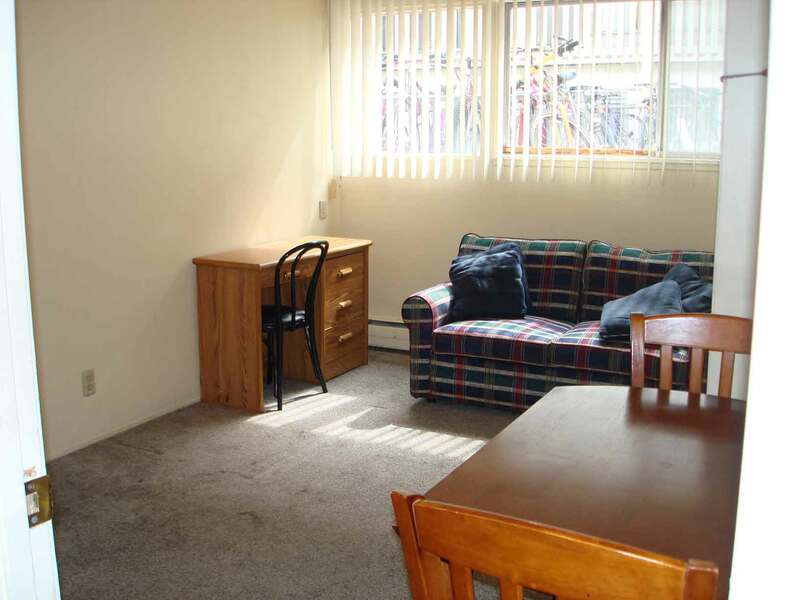 Each apartment features plenty of closet storage space, tasteful furnishings, and includes heat, water, trash, and sewer. 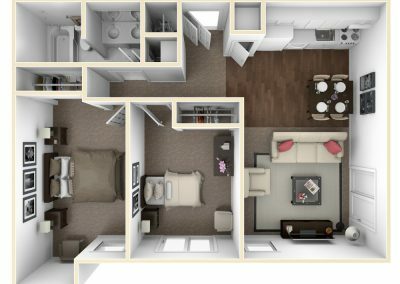 South facing Riverside apartments have a wonderful view of the beautiful Red Cedar River and first floor apartments have an outdoor patio. 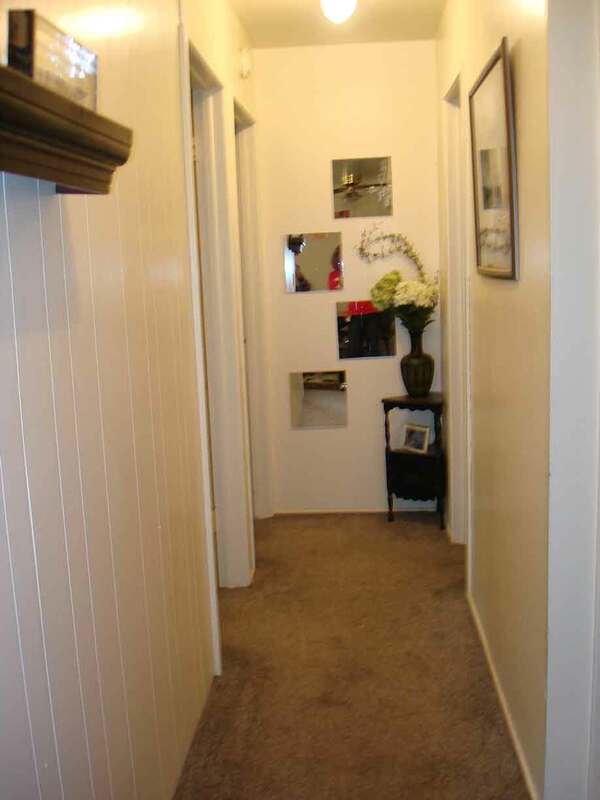 This is a pet-free community. 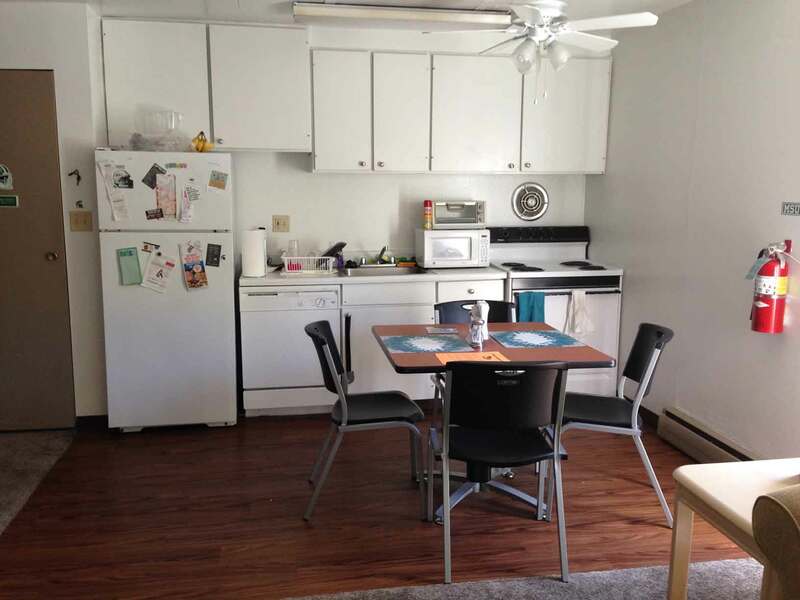 The cozy Riverside studio apartments are licensed for one person and include a full kitchen, private bathroom, and one parking pass. 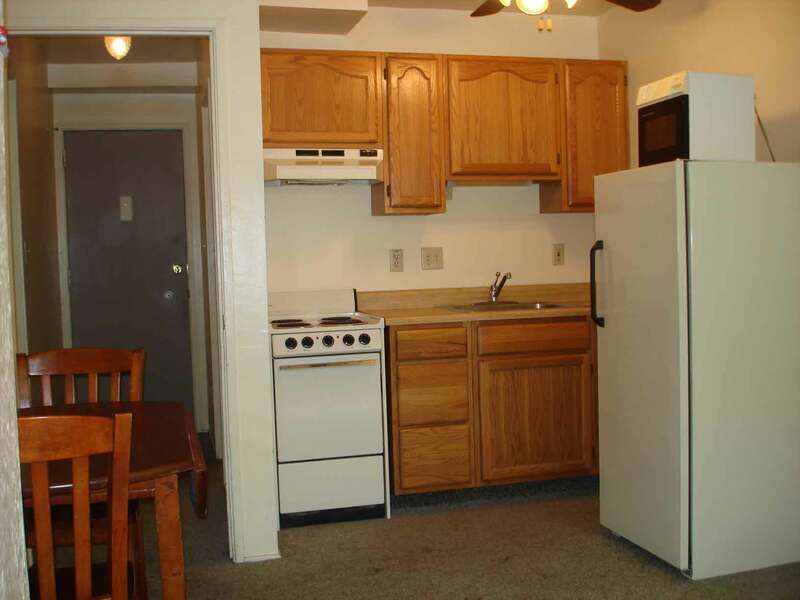 These apartments also include a dresser, stove, and full-size refridgerater. 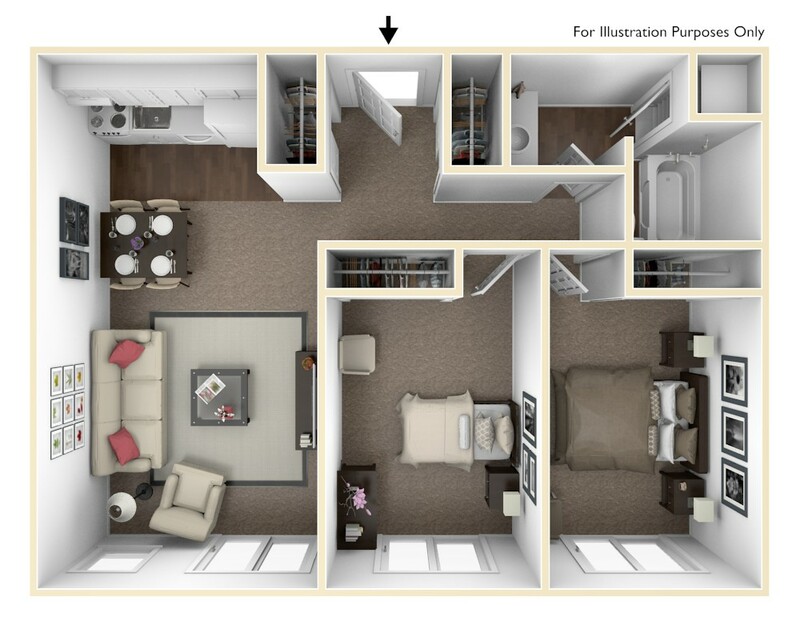 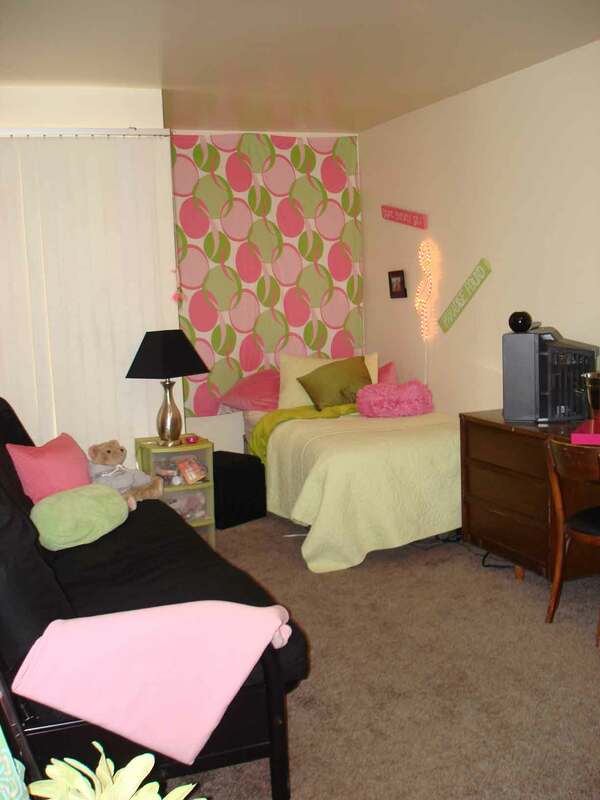 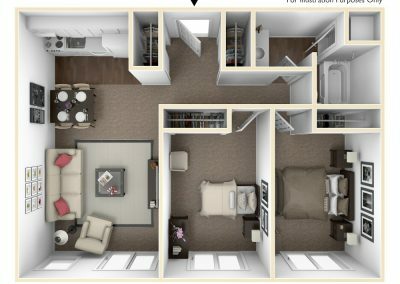 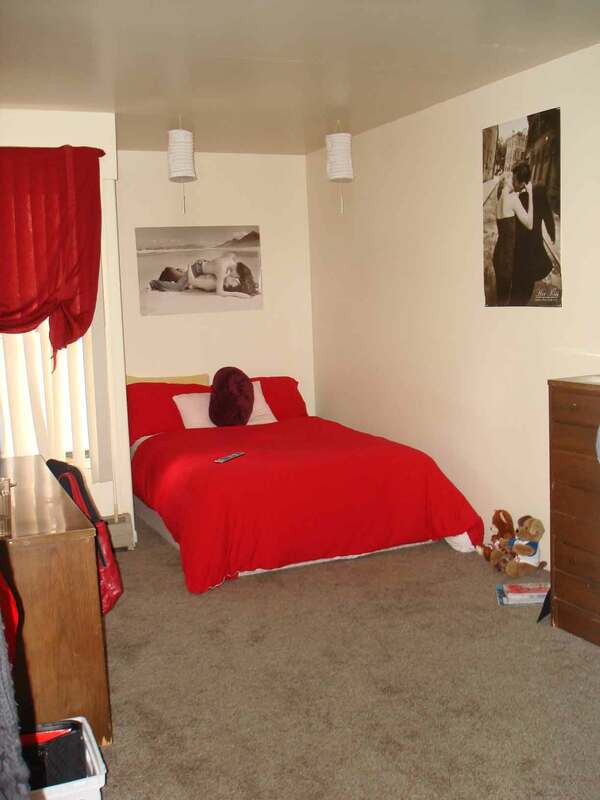 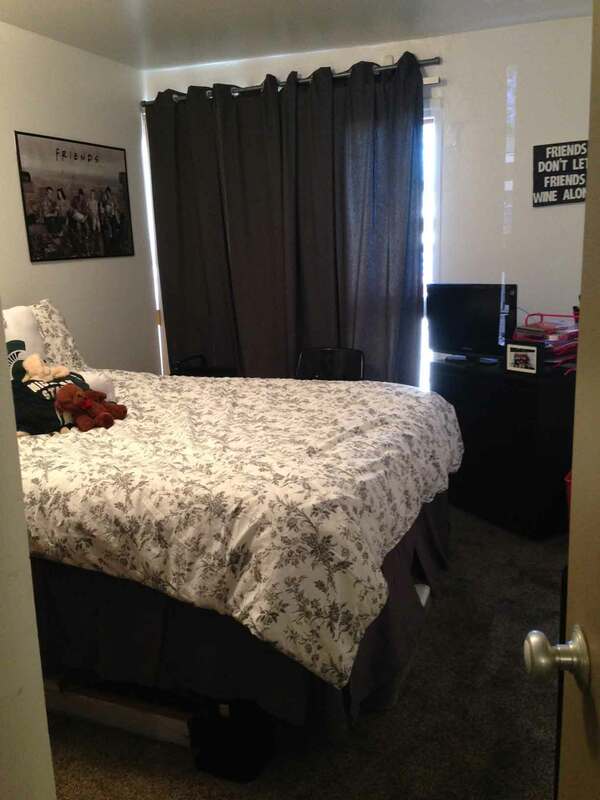 The two bedroom apartments are licensed for two people, providing spacious, comfortable living within a short walking distance of MSU campus. 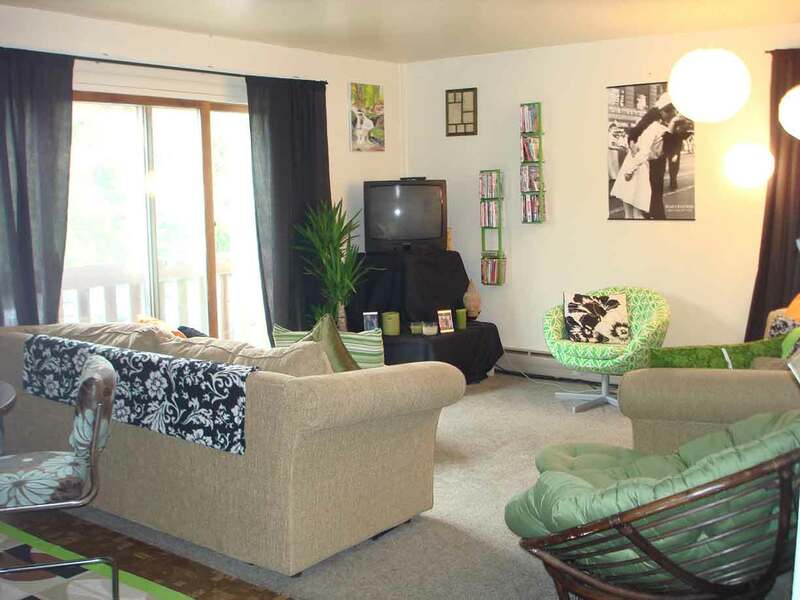 Each two bedroom includes a dishwasher, two parking spaces, and a great view of the Red Cedar River!